In French with English subtitles. 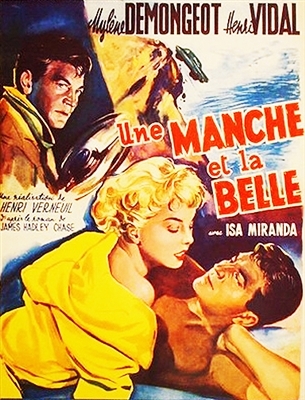 The original French title of this film is 'Une Manche et la Belle'. Beautiful print of RARE film. Thamks~!! Excellent movie. Excellent print. Superb subtitles.